Alan Msosa is a Postdoctoral Research Associate at the University of York Department of Politics. He did a PhD in human rights from the University of Essex as a Commonwealth Scholar. He also did a masters in theory and practice of human rights from the same university as a Chevening scholar. 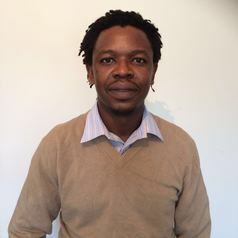 Alan's previous work experience include in an intergovernmental organisation promoting sustainable democracy and elections, a regional network of civil society organisations promoting human rights-based approaches to the HIV and AIDS crisis across eastern and southern Africa, and a national human rights institution in Malawi.